How do you estimate the cost of my move? How can I be sure my crew will show up? 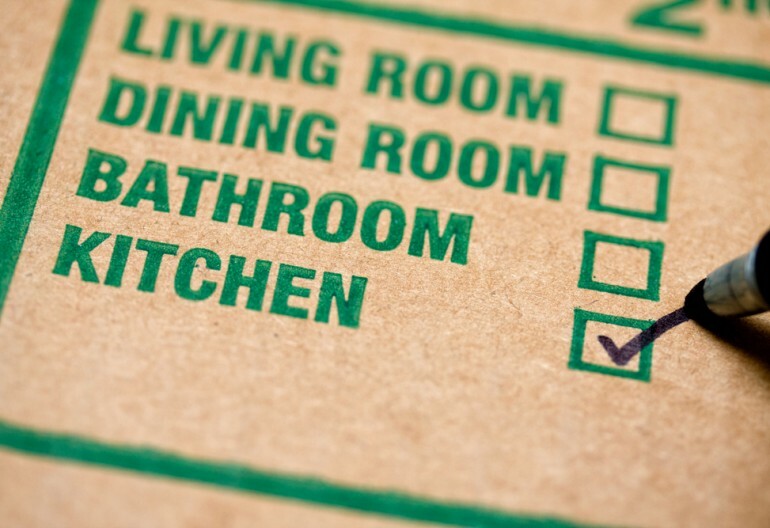 We only hire professional crews that we know will be there to handle your move. We will also call you a day or two before your move to ensure everything is still on track, and our crew leader will call you on the morning of your move with an estimated arrival time. What happens if its raining or snowing? It is unlikely that it will stop us from completing your move. It may, however, slow us down. We’ll take extra steps to protect your belongings and floors. Can you arrange the furniture in my new home? Of course. We’ll assemble your beds and make sure you’re completely satisfied with your new home’s furniture arrangement before we leave. Can you disassemble and reassemble my furniture? Do I have to empty out my drawers?